Drop Us A Line, We Love To Hear From You! 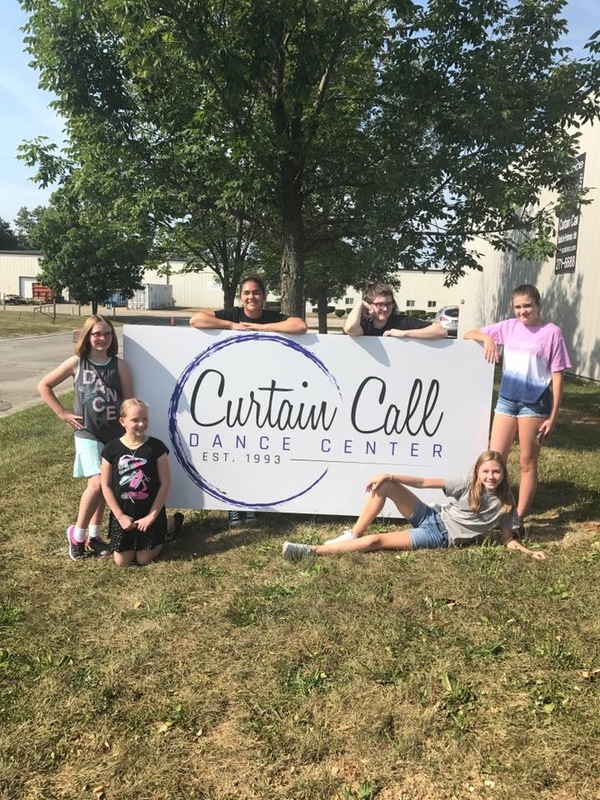 We at Curtain Call Studio Dance Center are always interested in what you, our clients, have to say. Please feel free to contact us by phone, email or fax. If you request any type of response we will be sure to get back with you within one business day. From I-465: Take the West 10th Street exit. Approximately three miles west on 10th Street is Country Club Road. Turn right (north) on Country Club Road and follow it approximately one mile, to the fourth street on the right- Indy Lane (just before west 21st Street). Turn right onto Indy Lane- at the end of the street turn left (north) onto Expo Lane. Curtain Call is the second building on the right.